Worship together with other intercessors with this extra Easter PRAISE video. We worship you, Lord! Hosanna in the highest! We praise you for you are worthy! 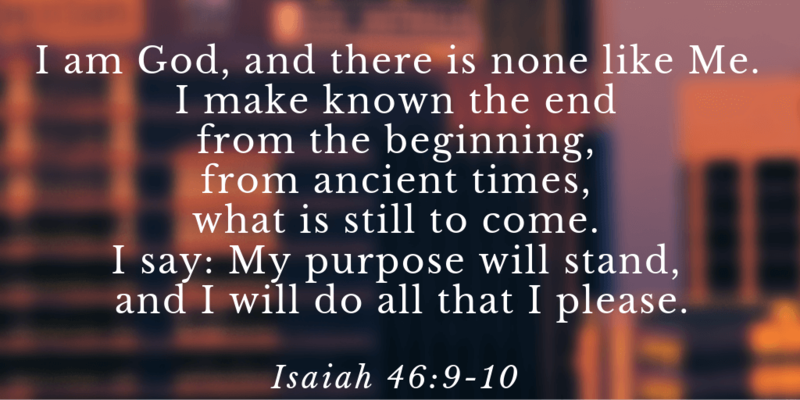 WORSHIP VIDEO – IS HE WORTHY? 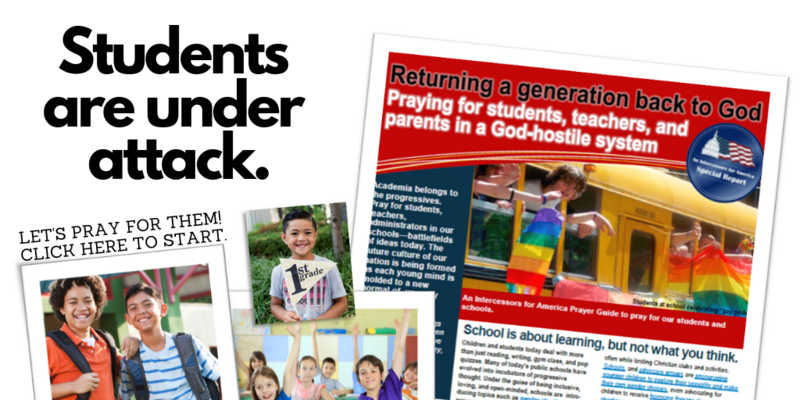 PRAISE: EVANGELICAL GIVING IS UP NATIONWIDE! FEDS UNCOVER $1 BILLION MEDICARE SCAM–HAVE YOU BEEN SCAMMED? 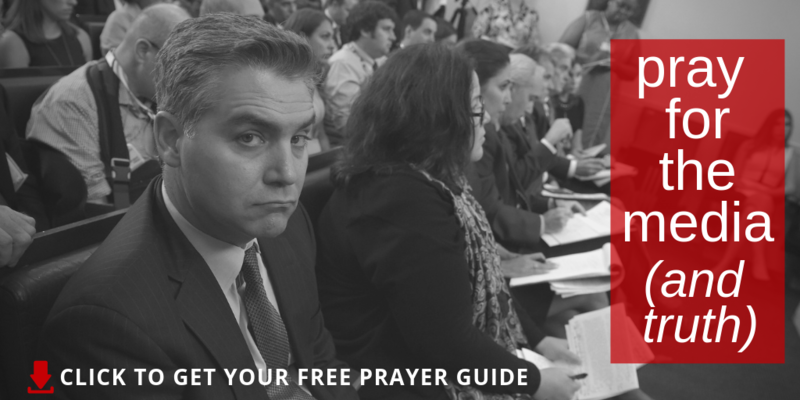 Download our prayer resource on praying for the media and about bias. CHRISTIAN HATE AT GOOGLE–WHERE’S THE TOLERANCE? 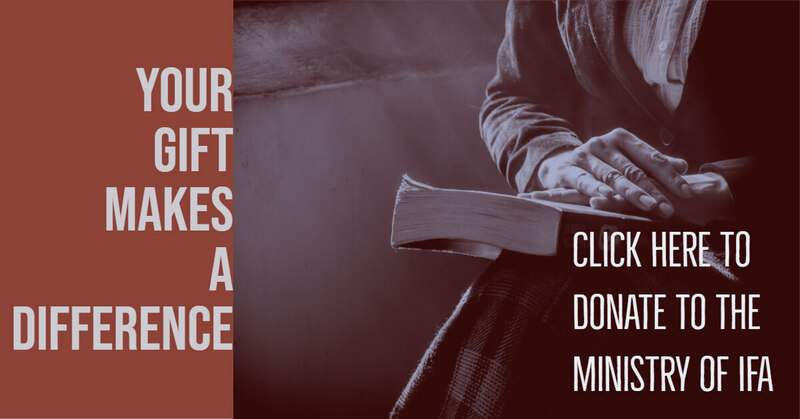 IS YOUR GUILT CAUSING YOU TO AVOID GOD? READ THIS! 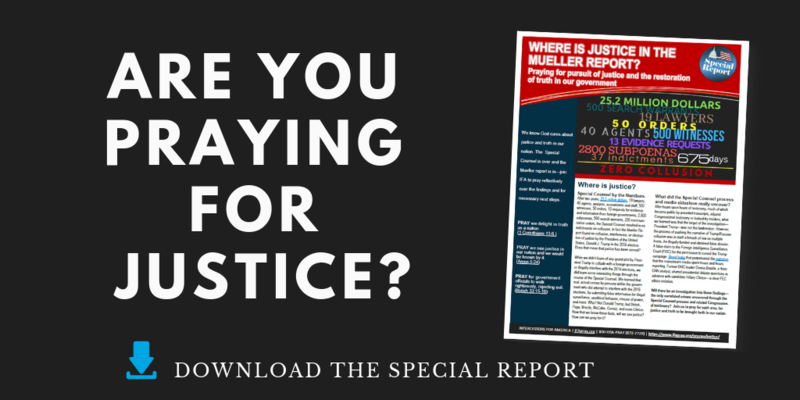 BRAND NEW FREE NATIONAL DAY OF PRAYER RESOURCES TO SHARE! 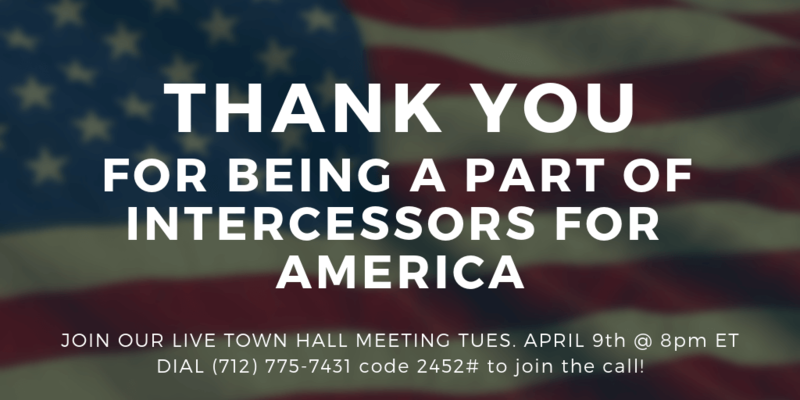 The National Day of Prayer is just a few weeks away, Thursday, May 2, 2019. 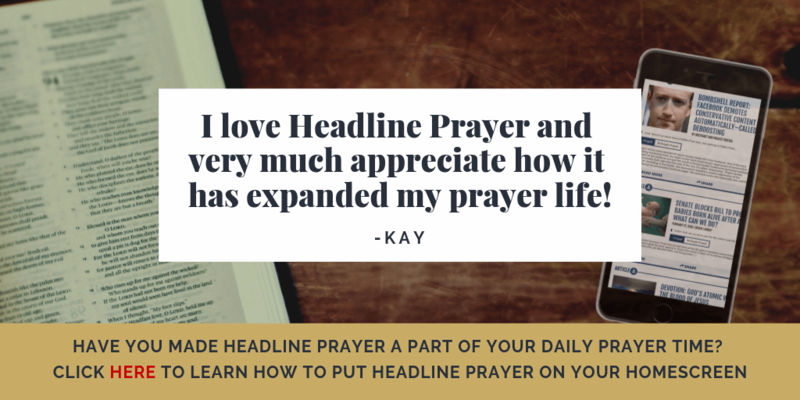 This annual event provides a great opportunity to share prayer resources with people of all denominations and political persuasions. 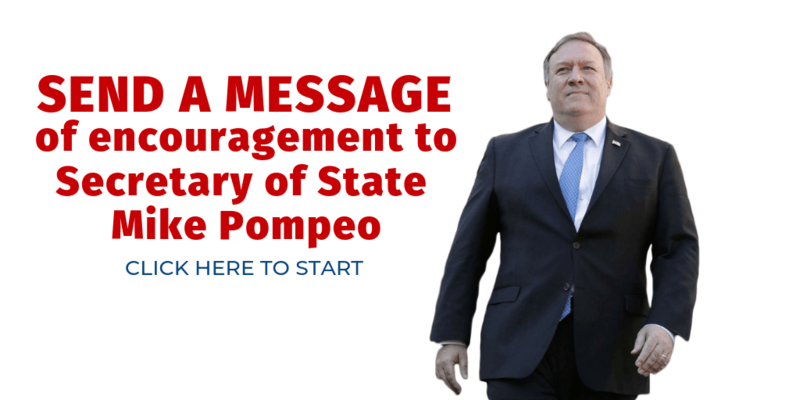 We have developed a single page handout with the top U.S. officials on one side and the 2019 National Prayer for America on the other side, as well as an encouraging admonition by the chair of the National Day of Prayer to love one another, pray for America, and participate in a National Day of Prayer event. Download by clicking the link. 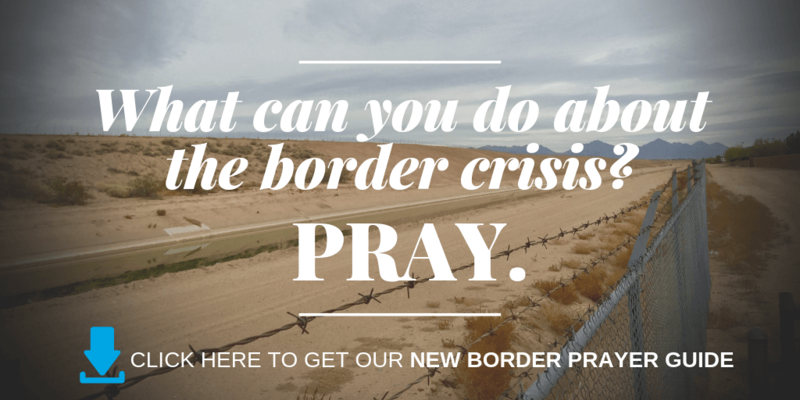 SO THERE’S NO CRISIS ON THE BORDER? JUST IN – US president backs prime minister, who appears set to remain in office with right-wing coalition; Lapid says Blue and White looking toward next election, while acknowledging defeat. 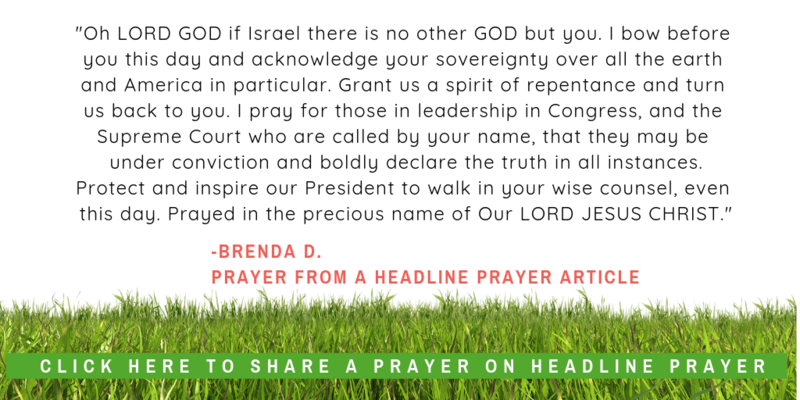 (Times of Israel) Pray for Israel! 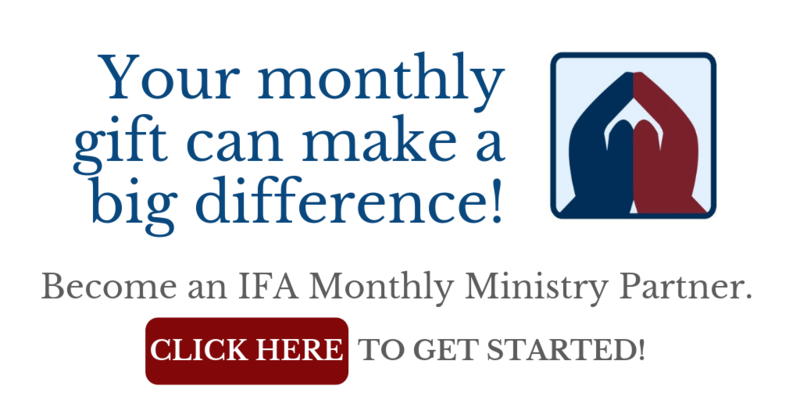 Sign up for our daily devotionals on Israel. 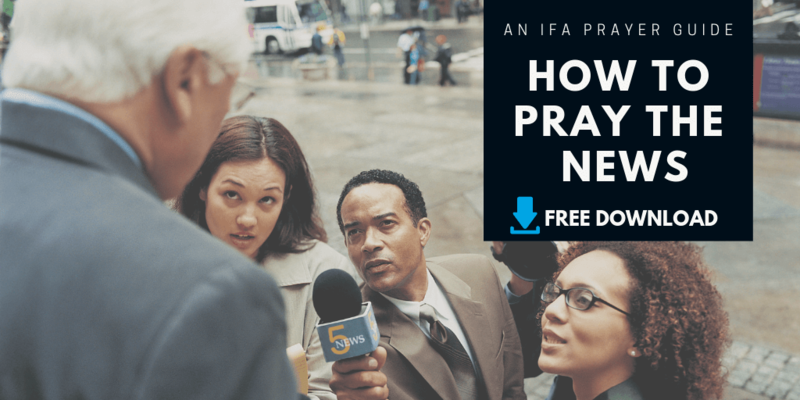 MANY STATES ALREADY REAPING DISASTER FROM “EQUALITY ACT” LAWS–READ HOW. 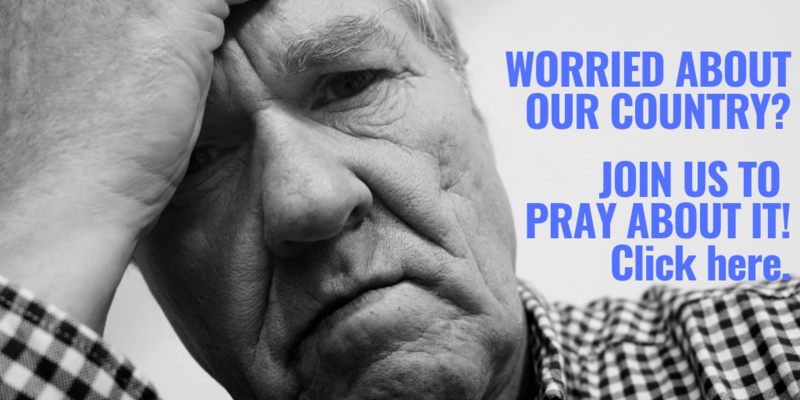 ARE YOU PRAYING FOR SOMEONE WITH CANCER? 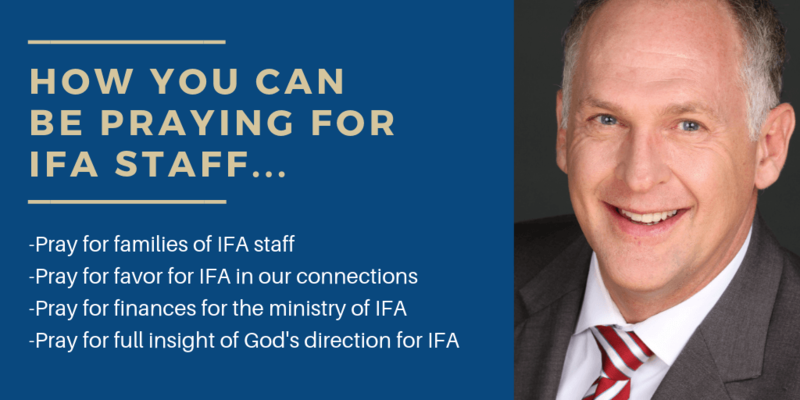 WHAT’S GOD DOING AT IFA? FIND OUT TONIGHT!